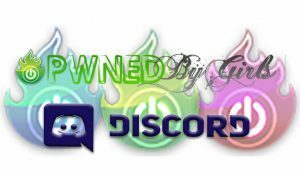 pwnedbygirls.com – Video Game Reviews, Cosplay, and more! 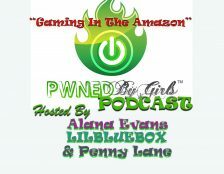 PwnedByGirls Podcast Now A VidCast Too! 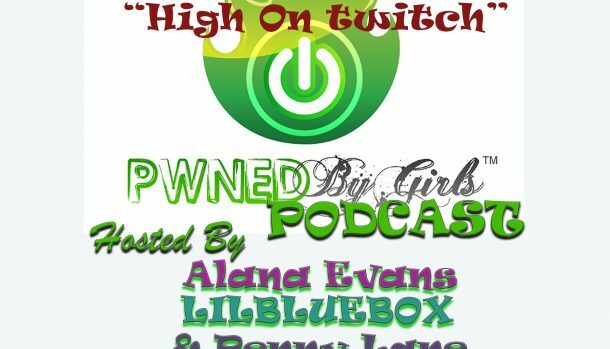 HiGH on Twitch- Latest Podcast Episode posted! Couch Party- Latest PwnedByGirls Podcast Ready For Download!